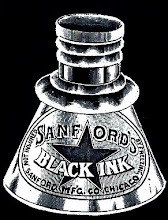 Though Lakeville was incorporated as a separate town in 1853 - a date which might indicate that Lakeville is a young town relative to other local communities (consider that Plymouth predates it by some 230 plus years) - the origin of Lakeville as a corporate entity distinct from Middleborough, in fact, reaches as far back as 1719 when much of what is now modern-day Lakeville was organized as the west parish of Middleborough. 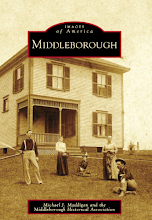 Prior to that time, Lakeville, had been an integral part of Middleborough, being administered secularly from the meetinghouse at the Green and ministered to spiritually by the First (and then only) Congregational Church of Middleborough. 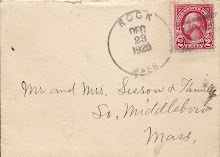 Taxes paid by residents of Lakeville, or West Middleborough as it was then known, went to the support of the ministry at Middleborough. Following 1700, when the area that would become Lakeville came to be settled more heavily, residents of the area expressed mounting dissatisfaction with the distance between themselves and the parish church and meetinghouse at the Green and, in 1719, they, in conjunction with residents of eastern Taunton, called for the creation of a new parish. 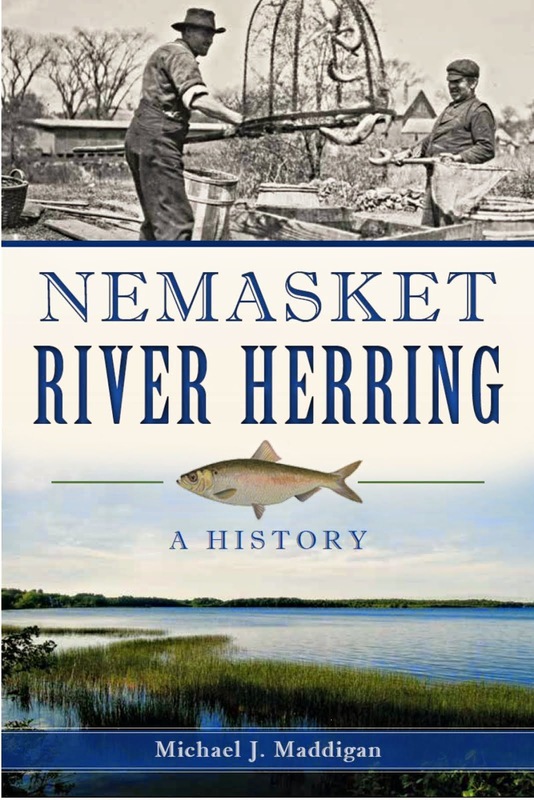 Based upon the merits of their argument, their petition was granted by the Massachusetts General Court on June 16 of that year, which ordered that "the tract of land, being part of Middleborough and Taunton, and surveyed and platted by Capt. Tomson, be and hereby is erected into and granted to be a Precinct" to be known as the Middleborough and Taunton Precinct. The portion of Middleborough included within the new precinct correlated closely to the earlier Sixteen Shilling Purchase through which the English in 1675 had acquired the greater portion of present day Lakeville from its Native inhabitants. 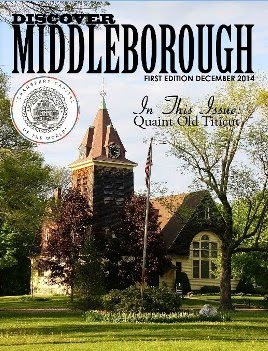 Despite its legislative approval, the new precinct's existence remained tenuous during its first several years as a parish independent of Middleborough. A vote on August 26, 1719, by the precinct confirmed the Commonwealth's decision to establish a new parish within the prescribed bounds. The first need of the new precinct was for a meetinghouse and the same August meeting named Edward Richmond "agent to go to Boston to discourse with those gentlemen that have the trust of that money for which they have to dispose of towards the upholding of the worship of God among the Indians, and to see if they will give us any of it towards the building of a meeting-house for them and us, and also towards the maintaining of a minster among them and us." The meeting at which this vote was taken was adjourned to October 6, and the reconvened meeting voted to construct a 28 foot wide by 30 foot long meetinghouse upon land of Thomas Joslen on Rhode Island Road near the intersection of present day Precinct Street. Though the site selected for the meetinghouse was situated at the center of the settled portion of the district, the area had no name and consequently became known as Precinct. A tax of ten pounds to be collected by March 31, 1720, was levied for the project, and each man within the precinct was required to contribute three days labor towards the building of the structure. 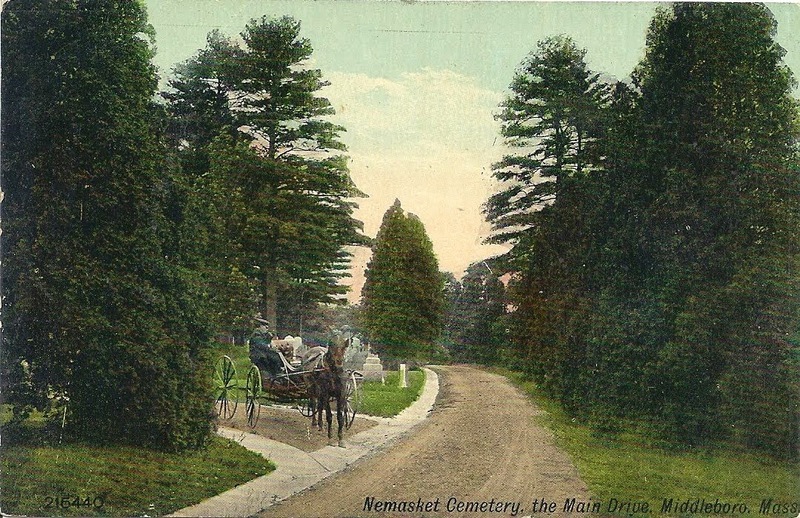 While the necessary funds may have been collected, there was some disagreement concerning the proposed location of the church, and the following spring, another meeting of the precinct held April 15, 1720, voted to erect the building "18 rods westerly from the corner of Thomas Joslen's fence that now stands by the [Rhode] Eiland road." The initial wave of enthusiasm for the new precinct seems to have cooled rapidly, likely because of the financial demands it was beginning to make upon the residents who lived within its bounds. The much discussed meetinghouse was not built, no minister was named and there are no records of another meeting until March 28, 1723, when the precinct was compelled to meet by an order of the legislature. That meeting debated the wisdom of the earlier decisions of 1719 and 1720 to organize as a precinct, but ultimately in a 9 to 4 vote, the precinct moved to reaffirm its previous actions. Despite residents' renewed consensus upon organizing as a precint, progress towards creating a meetinghouse and naming a pastor continued to remain slow. Not until November 22, 1723, were Ebenezer Williams, Nathaniel Southworth and Henry Hoskins named a committee to "take care and raise the meeting-house forthwith upon the place fixed by the General Court's committee ...."
Southworth and Edward Richmond were also named a committee to engage a minister for three months, beginning March 1, 1724. The two men were empowered to offer twelve pounds and board to a ministerial candidate, "unless the committee can agree for less." Clearly, the precinct was searching for a bargain minister who not surprisingly was not forthcoming. Though by September, 1724, the precinct had found its minister in the person of Benjamin Ruggles, it had had to offer Ruggles the large sum of seventy pounds yearly salary to engage him. On November 4, 1724, the precinct formally accepted Ruggles as their pastor and he was ordained as such the following year, serving the precinct until December, 1753. During Ruggles' ministry, the boundaries of the precinct were reduced, and came to closely resemble the boundaries of modern Lakeville. 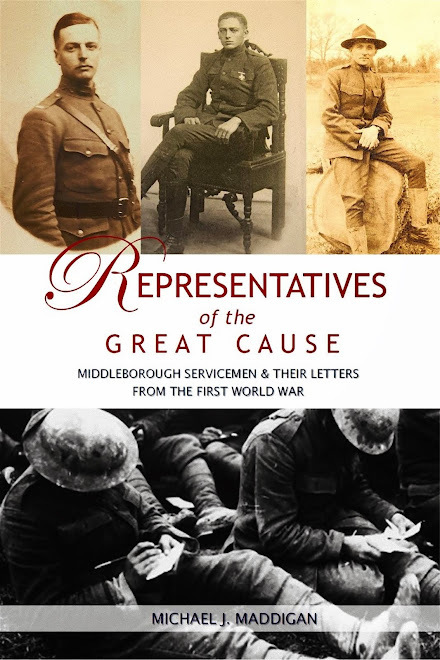 Under the terms of the 1719 act which had created the Middleborough and Taunton Precinct, that portion of East Taunton which was incorporated into the precinct was to remain so for a period of only a few decades, prompting the Precinct to oppose the further loss of more of its members in 1747. "When our Precinct was granted, a small part of Taunton was annexed and set off for a term of years, and now that term is out and if that small part should go away from us," as well as additional others, "then our Precinct must fall and break up from being a Precinct .... "
Though the temporarily annexed portion of Taunton was set off from the precinct shortly thereafter, the precinct did survive. 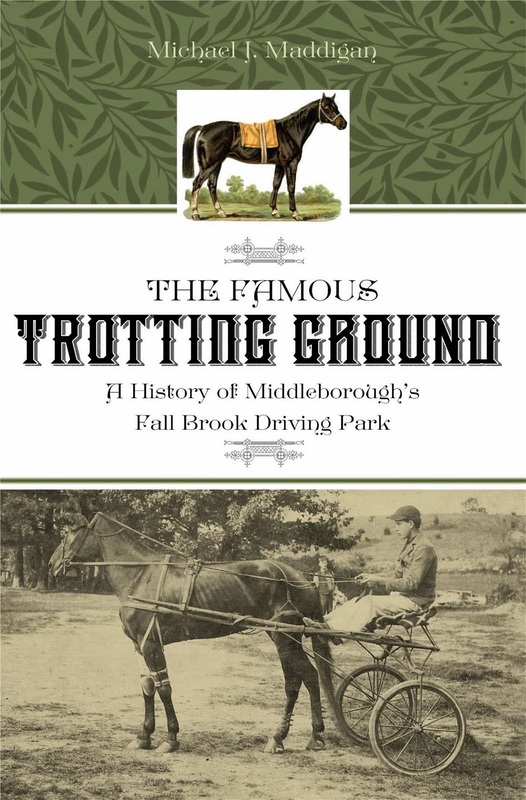 In April, 1853, when the Town of Lakeville was created by the Massachusetts legislature, its boundaries were established in remarkable conformity to that portion of the Middleborough and Taunton Precinct lying within the Town of Middleborough, an area which had taken its first independent steps from the mother town in 1719. "Middleboro' and Taunton. 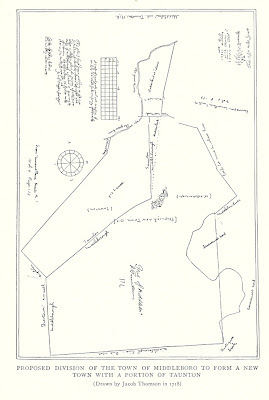 ", plan of land drawn by Captain Jacob Tomson, 1718, reprinted from Thomas Weston, History of the Town of Middleboro, Massachusetts (Boston: Houghton, Mifflin and Company, 1906), page xix. This 1718 survey by Captain Jacob Tomson became the basis for the creation of the Middleborough and Taunton Precinct. 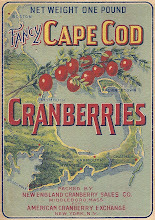 Included in addition to the area of the Sixteen Shilling Purchase were the Native lands at Titicut and a portion of Taunton. The establishment of the precinct in 1719 marked the beginning of Lakeville's evolution as a town separate and distinct from Middleborough.